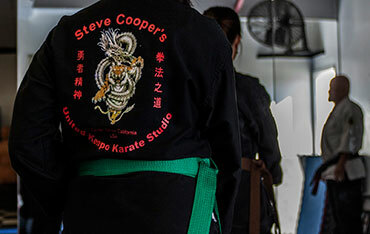 Our Kenpo program employs a unique system that effectively combines the power of body and mind to increase your energy, discipline and fitness for a longer, happier life. 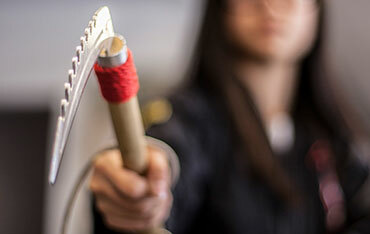 We offer a several programs ranging from child to adult karate classes. 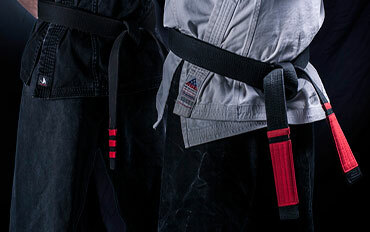 Start your journey into martial arts today and take advantage of our free month trial offer. When you sign up, you will receive a free uniform and private lesson with one of our senior instructors. Don't hesitate and take advantage of this internet promotion today!